Adelphi University is a private university which is a powerfully connected doctoral research university which was established in the year 1896 in New York. Adelphi also has centers in Manhattan, Hudson Valley, and Suffolk County. It is the oldest institution of higher education in suburban Long Island. 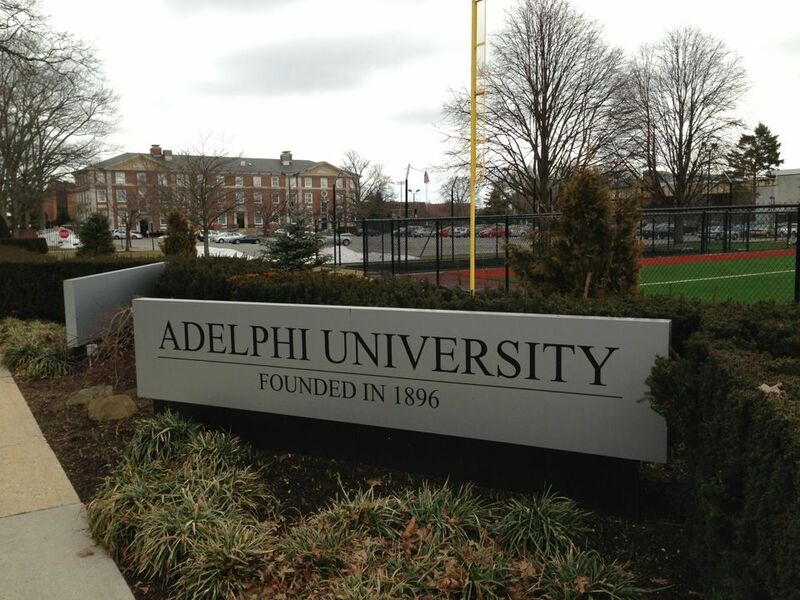 Adelphi University has 8 schools/colleges: College of Arts and Science; School of Psychology; Honors College; School of Education; School of Business; College of Nursing and Public Health; School of Social Work; College of Professional and Continuing Studies; The most popular majors at Adelphi University include: Registered Nursing/Registered Nurse, Psychology, General, Business Administration and Management, General, Social Work and Sport and Fitness. Adelphi University follows a semester-based academic calendar. 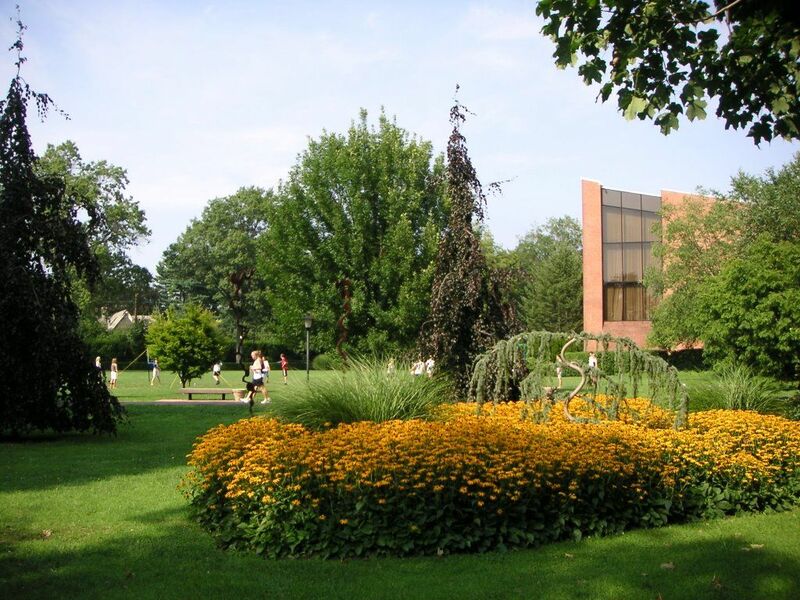 Adelphi University has over 7,000 students and out of that over 4,500 are taking an undergraduate course. The student to faculty ratio is 11:1. The university's acceptance rate is 72% and the percentage of people who are granted with financial aid is 98%. For the tenth year, Adelphi University has been named a "Best Buy" in higher education by the Fiske Guide to Colleges. 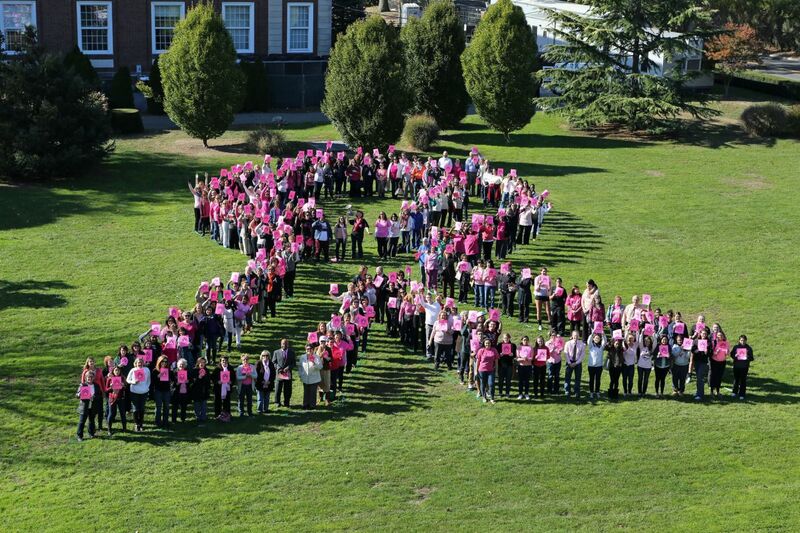 The university was also named a 2010 Best College in the Northeastern Region by The Princeton Review. The university has joint degree programs with various other universities. For Example Dentistry with New York University College of Dentistry, Engineering with Columbia University, Stevens Institute of Technology, Rensselaer Polytechnic Institute, Environmental Studies with Columbia University, Optometry with SUNY State College of Optometry, Osteopathic Medicine with Touro College of Osteopathic Medicine, Physical Therapy with New York Medical college. The course work includes Expository and Professional Writing, quantitative problem solving , survey of statistics , statistic for natural science, global and societal development and conflict. A completed undergraduate application for admission, Official high school transcripts, A personal statement or essay , Official copies of your score on the required SAT or the American College Test, ACT (Please note that the Writing section of the ACT is optional) , One or more letters of recommendation, Test scores: a minimum score of 80 on the TOEFL iBT or 6.5 on the IELTS. The Accelerated M.B.A. program provides a balanced, diverse and global orientation to business education. It emphasizes leadership, team building, analysis and problem solving. Official Transcripts of Undergarduate course work, Final transcript showing bachelor's degree from an accredited four year institution, Resume , 500 words essay on reason for applying to the program, one letter of recommendation. The B.A. in Sociology offers a coherent method by which social patterns can be brought to light and applied to the making of social policy decisions. sociology courses include a research component, such as a survey, field research or participant observation. This program in Studio Art will equip you with the skills and confidence needed to build your own studio art practice while simultaneously providing you with the tools needed to pursue work in commercial art and design. The annual cost of living is ISD 14,200 approx. Undergraduate: Admissions on a rolling basis.